Chiropractic is focused on the relationship of your body's structure and its function. In order to be 100% healthy you need to have 100% function. Put simply, your brain and nervous system control your body. Your skull, spine and pelvis protect your nervous system and allow it to function properly. When there is pressure on your nervous system, chiropractic uses a variety of techniques to remove that pressure and allow it to function properly. Patients present to us for a wide variety of conditions including back and neck pain, slipped discs, sciatica, headaches and poor posture. Chiropractic techniques are modified for different types of patient presentations. Our chiropractors practise both manual techniques for patients who need structural correction, and gentle instrument-assisted techniques which are used on newborns and the elderly. Chiropractic can also be used to treat a wide variety of muscular and skeletal conditions and is not just limited to the spine. Often people come to us with muscle, shoulder, elbow, wrist, hip, knee and ankle injuries. It doesn’t hurt to ask! You can always feel free to call the clinic and the chiropractor will speak to you about whether or not he can help, free of charge. Call now to speak with a chiropractor! At Avalon Beach Chiropractic we have two massage therapists, Mr Joe De Sensi and Ms Katinka Woodhouse. Massage therapy increases blood flow to tense and fatigued muscles creating balance, relaxation and improved muscular tone. Our team offers various techniques including relaxation, therapeutic and remedial massage, deep tissue, sports massage, pregnancy massage and lymphatic drainage. To find out more about the therapists, see our meet the team section. 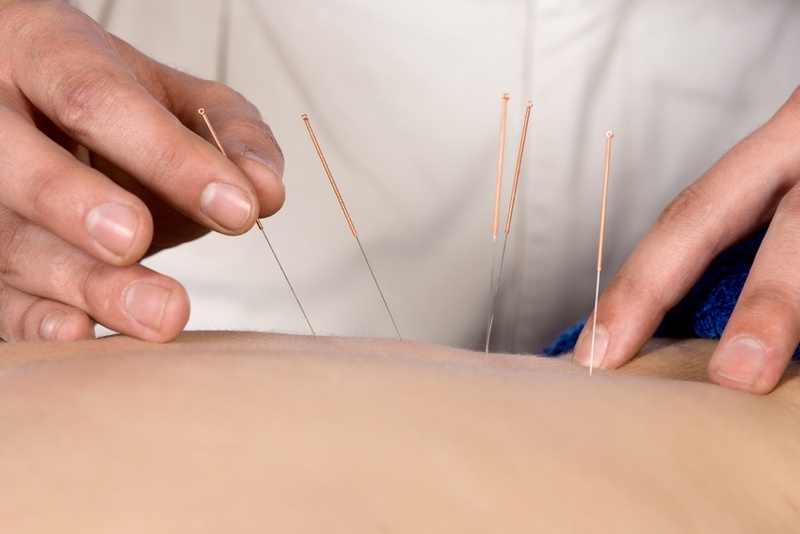 Acupuncture and dry needling are similar yet different. Acupuncture is considered eastern medicine and balances your body's energy. Dry needling is more specifically used for myofascial trigger points (the tight areas of the muscles), and is often used for muscular injury and tension. Dry needling works very well with chiropractic for relieving your pains and ailments. Our chiropractor is qualified in Dry Needling and regularly uses it alongside your care for relief of muscular injuries.